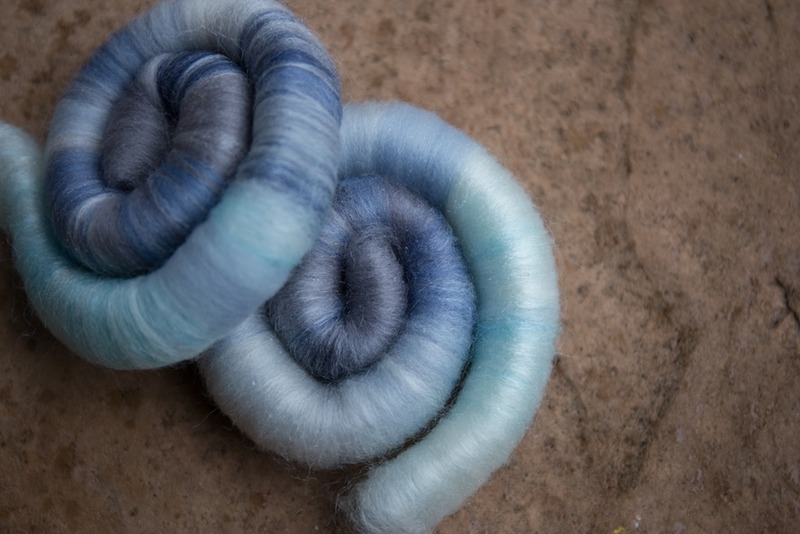 As part of the work here at Wool n’ Spinning, I have been extremely happy to be able to offer a fibre club. 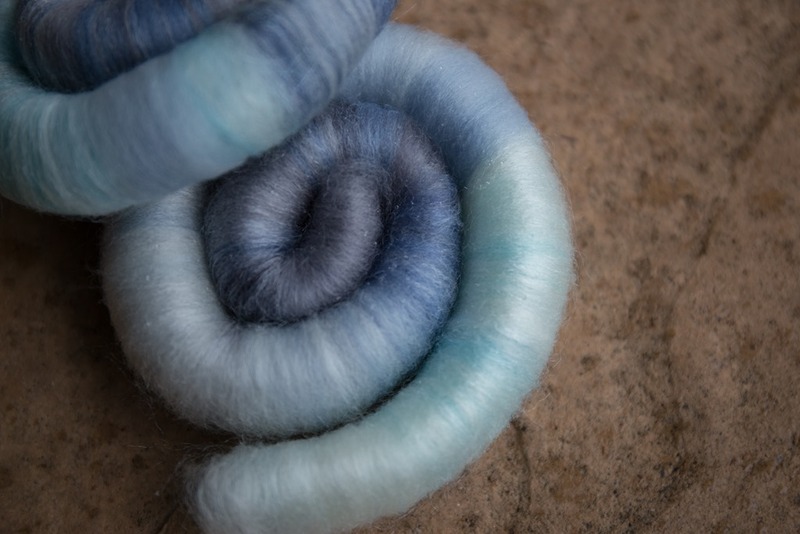 For the next couple of months (December and January), Katrina will be dyeing for me to give you a taste of things to come in Fibre Club. 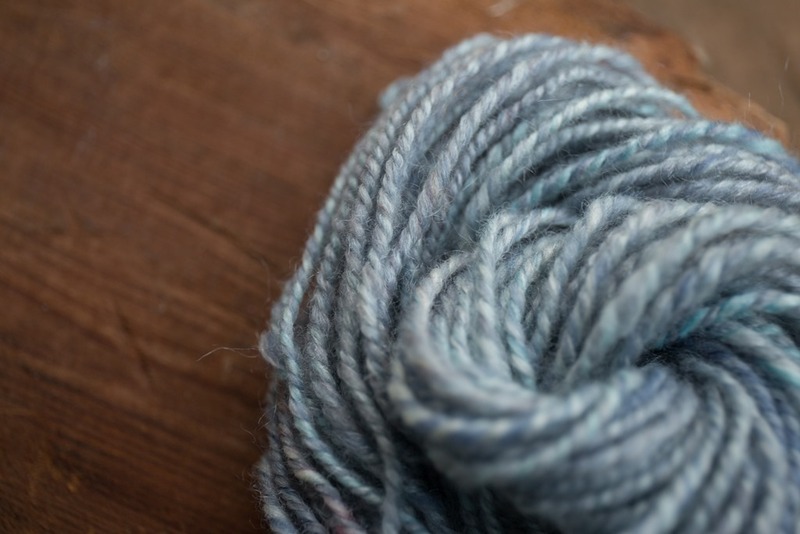 In an effort to remain transparent and honest about the work here at Wool n’ Spinning, I will no longer be offering Fibre Club on the Patreon site. Katrina will be taking over so that her and I can realise a dream to grow it, make it bigger and offer more options*. After I ship the January club, you will receive an email through Patreon that your support tier has been cancelled. If you would like to continue supporting the work at Wool n’ Spinning, please consider moving your pledge support to one of the lower tiers prior to this deletion, which will occur around the 25th of January. If you have any questions, please contact me through the comments section, email or Ravelry. *Katrina is planning to continue offering 25g and 50g club, as well as adding 100g club! There will be more – stay tuned! I wanted to finish December and 2016 on a high note, which meant Katrina and I immediately thought of Merino + Silk. And that is what this month’s club is – Merino + Silk. Soft, shimmery and gentle. A lovely end to 2016, a year that has been quite tumultuous for many! 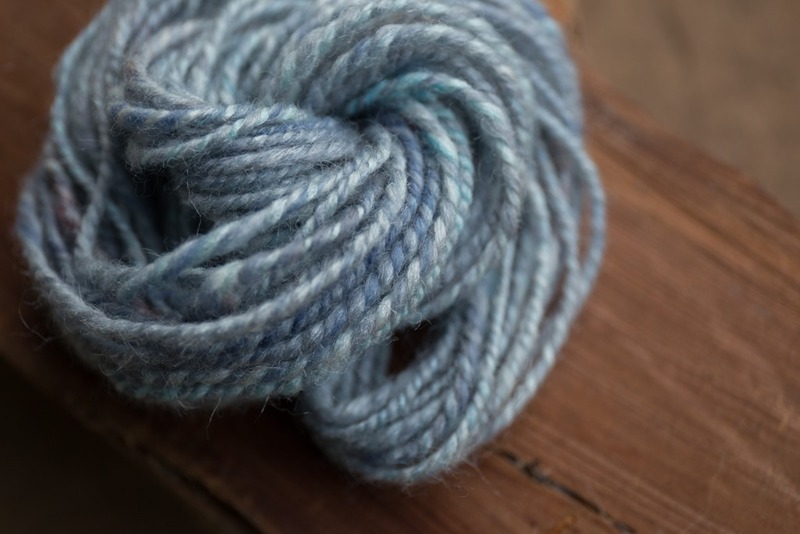 Katrina dyed beautiful gentle colours including soft denim blue, pale baby blue, grey and dark grey, leaving lots of white space in the fibre. I didn’t add anything to the fibre, only blended it on my board for your spinning pleasure. Happy Spinning + Happy Holidays! What a perfect name for this fiber! It is gorgeous and so so soft! I can’t wait to spin it. But I’ve been suffering from a condition lately. I don’t know if it has a name but the symptoms are mostly this: started November’s club when October’s club still isn’t finished. And still plying a braid of Polwarth and silk. Then there’s the Spelsau that’s halfway spun. And my Christmas present arrived today…a drum carder! Haha Craft ADD!! I know exactly what you mean!